TechLabo. 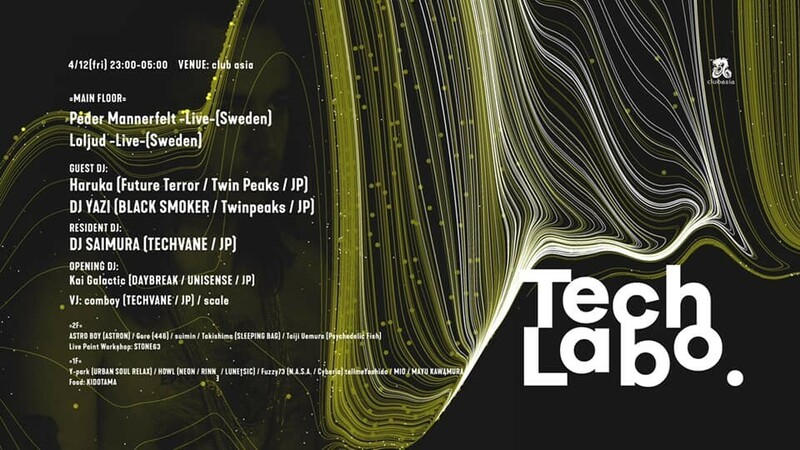 It was held for the first time by inviting Kyoka (Raster-Noton) / DJ YAZI (BLACK SMOKER) / Risa Taniguchi (Suara / Clash Lion) last time. 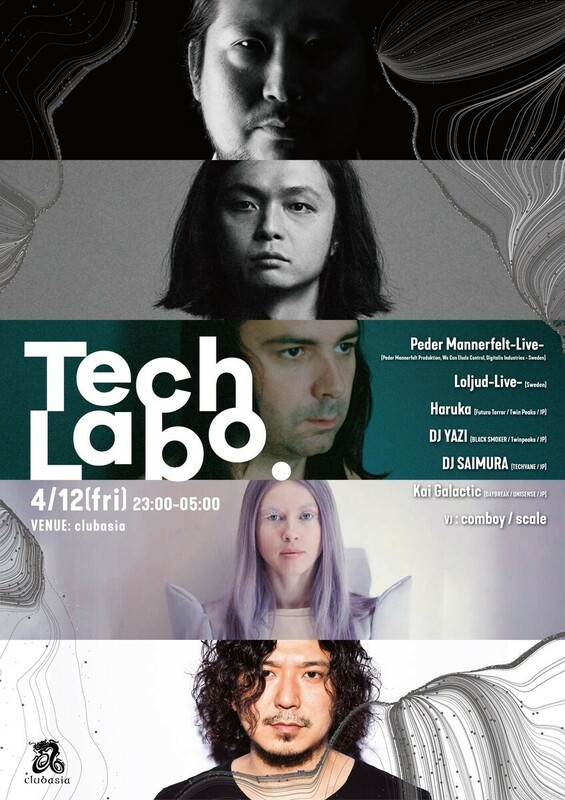 前回Kyoka(Raster-Noton)/DJ YAZI(BLACK SMOKER)/Risa Taniguchi(Suara/Clash Lion)を招聘して初開催されたTechLabo.